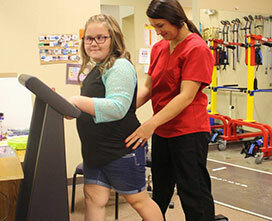 PHYSICAL THERAPY for children involves total body physical rehabilitation due to injury, disease, or gross motor disorder. 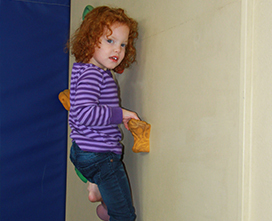 The goal of physical therapy is to restore and/or progress motor skills and mobility to achieve the highest potential outcomes for each individual child. Our treatment plans are designed to include the necessary time, frequency, and intensity needed to achieve optimum results. 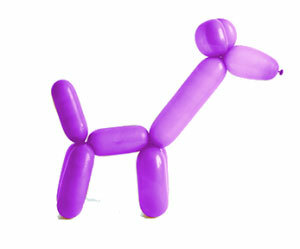 We offer a variety of specialized treatment methods and state of the art equipment. 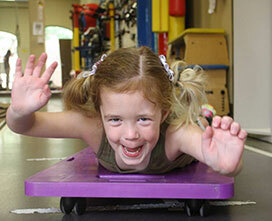 Physical therapy treatment plans at Pediatric Therapy, Inc. follow a medical-scientific model. 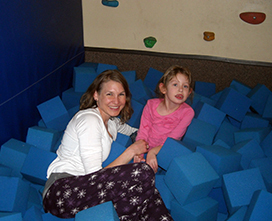 Pediatric Therapy, Inc. (PTI) is proudly therapist owned and operated. 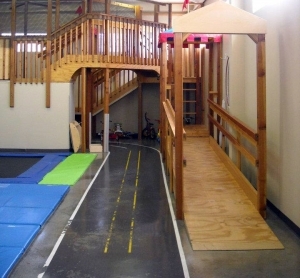 Our therapists are Texas licensed and involved in national therapy associations. All client information and inquiries of PTI are completely confidential.